It has come to my notice that no matter how many coats of mascara we apply we can never quite get our natural lashes to look the way we want. We always want that full and long fringe that keeps our eyes looking glamorous and gorgeous at the same time. Since there’s no growth serum for lashes yet, we’ve turned to the next best thing…false eyelashes. 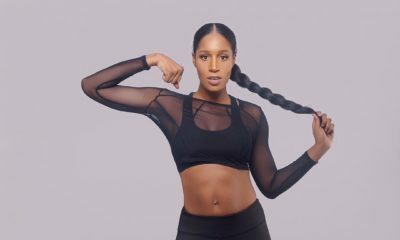 Now I know we’ve all seen those women that apply their lashes so thick and out of place that we wonder if they were part of the cast of jersylicious, so, here are a few tips on how to apply your lashes to stun anybody the easy way. 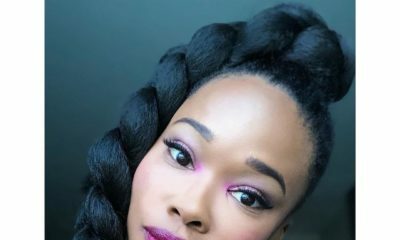 You may not want the fact that you have on false lashes to be noticed, so it’s best to get the lash with hair similar to your natural eyelash hair color and structure. First thing you need to do is, while looking in the mirror, curl your lashes with the eyelash curler; this sets the foundation and structure for your lashes, and then apply a coat of mascara. Take a strip of the eyelash, whichever eye you would like to start with and bend inwards for a couple of minutes; this preps the false eyelash for application by curving it to the shape of your eyelid. 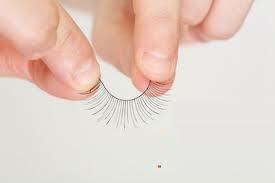 Then, you place the false eyelash against your eyelid to confirm the size suits the length of your eyelid. If you are a first timer, I’d suggest that you cut the lash into three sections for easier placement one after the other. Apply a light coat of eyelash adhesive to the band of the eyelash i.e. 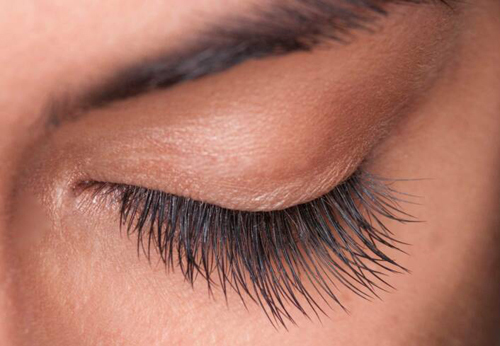 the part holding the eyelash hairs together; you can apply this directly from the tube or you could put a small amount on a Q-tip and rub along the band of the eyelash. Next, blow the adhesive with some air, this helps it get semi-dry or sticky which is the best texture for applying the lashes. Take the tweezers and hold the lash from the direction of the eyelash hairs and place closest to your eyelash roots from the top (above your eyelashes, not below). Take a Q-tip or your tweezers and use this to press the eyelash closer to the root of your natural eyelash until its looks natural enough for your taste. Take a fresh Q-tip and clean any residue from the adhesive on your eyelid to prevent the skin on your upper eyelid from sticking together. When the lash has been successfully placed, wait a few minutes for the adhesive to get dry then use the eyelash curler to press both the fake and real lash together for more security and a more realistic look. It also helps to use a clean mascara brush, if available, to brush the natural eyelash hair into the false ones. Apply your mascara, a coat or two to the upper and lower lash, some eyeliner, eye shadow and you’re foolproof viva glam! A lot of people I know don’t like to sleep with their eyelashes on or leave them on for too long after their intended purpose, so, here’s a quick tip on how to take them off. Hold the lash from the outer corner of your eye and pull off sideways. 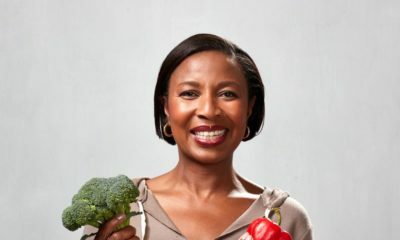 If you experience some difficulty in taking them off, add a little oil to the band from the top of your eyelid and wait a few minutes. The oil softens/ weakens the adhesive making much easier to peel off. Ensure you take off the dried adhesive from the lash band and soak in warm water for cleaning and maintenance. This way, it wont be difficult for you to use it again. Be sure to clean the adhesive and any other make up you might have used on the eyelid with an eye makeup remover. I hope you’ve gained a thing or two. Now go get your lash on! Most Nigerian girls still look like wings are flapping off their eyelids when they blink. 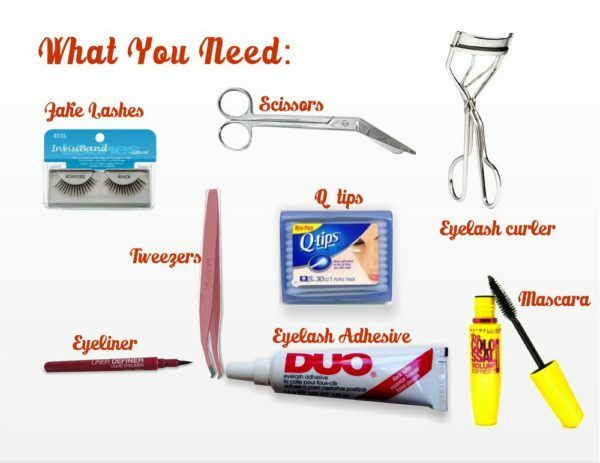 Or the yucky looking layers of dried brown glue … Somehow the wrong lashes and poor quality glue are sold in the market. Hopefully babes are reading this post. It looks nice yeah, but I feel babes who wear falsies have this permanently surprised look. lol! Whachu talking about? There’s lots of growth serums available… At least in the US. One of them requires a prescription-Latisse and it costs about $ 140 per bottle. But if u stop using it, your lashes revert back to the original state. hi moni. thanks for your comment; duly noted. hmmm…$ 140 per bottle you say; next time you get a bottle, feel free to pick up 7 more for us. lol! and quick question: whats the use when they just go back to square one when you stop.